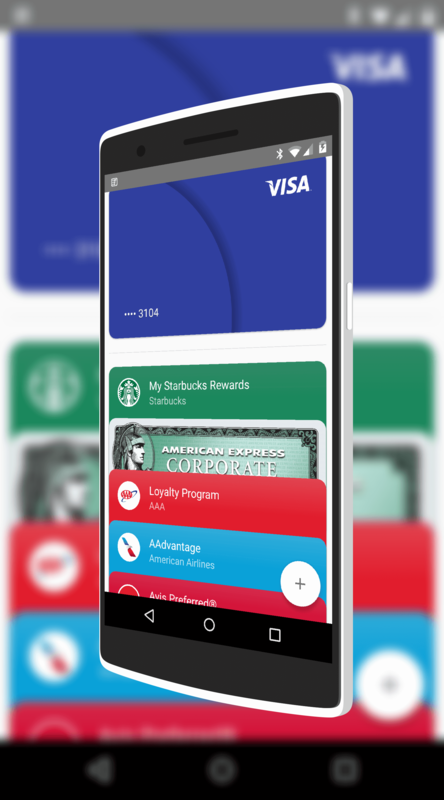 Bank of America has announced that they are rolling out Android Pay support to 5,000 ATMs across the United States over the course of this year. The new support will allow users of Android Pay to tap their phone at the ATM to withdraw cash from their accounts as well as check balances and make transfers between accounts. The good news is the banking giant isn’t waiting around. 2,400 ATMs are expected to have Pay support by the end of this month. The bank also announced plans to expand cardless technology to 5,000 ATMs by year-end starting this month with a rollout to 2,400 ATMs across the country, including the majority of ATMs in the San Francisco Bay and Silicon Valley areas. Bank of America becomes the first bank to begin a broad rollout of the technology, which lets customers withdraw cash, make transfers and check balances using a digital wallet stored on their smartphones. Earlier this year, the bank rolled out the feature to select ATMs in Boston, Charlotte, New York City, San Francisco and Silicon Valley. The news is good timing as the number of Android users who use the Pay app is continuing to grow at a rapid rate. Purchasing with your phone is one thing but being able to get cash without having to use your card, especially in busy urban areas, is not only convenient but a bit safer as well. Equally, it is good to see a bank embrace the new technologies of the day which, for an industry that is seemingly very antiquated at times, is a breath of fresh air indeed. If you are a BofA customer, are you looking forward to being able to do some banking at an ATM with your phone? Leave a comment and let me know what you think.